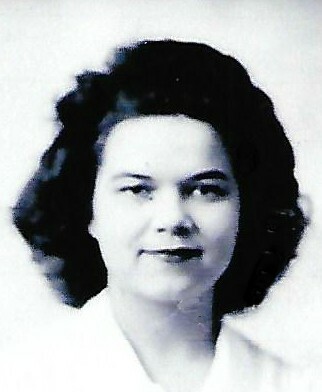 Lorraine Gladys Richards, 91, of Great Falls, passed away on Tuesday, March 12, 2019 at Peace Hospice of natural causes. At Lorraine’s request, cremation will take place with no services. Burial will take place at Highland Cemetery at a later date. Lorraine (Lori) was born on April 3, 1927 in Great Falls to Lars and Albina Sevalstad. After completing her education at Great Falls High School, she married Ray Kaste in 1947, having four children, later divorced. Lorraine met Elmer through mutual friends at the Westside Vets Club of Great Falls. They were married September 12, 1975, 43 years. Lori was a caregiver to her mother while growing up and was an immaculate housekeeper who would never sit down. She always had to stay busy doing something. Aside from being a mother, Lori worked at The Paris, Liberty Theatre, and at the Deaconess Hospital. Lori loved listening to music and dancing. 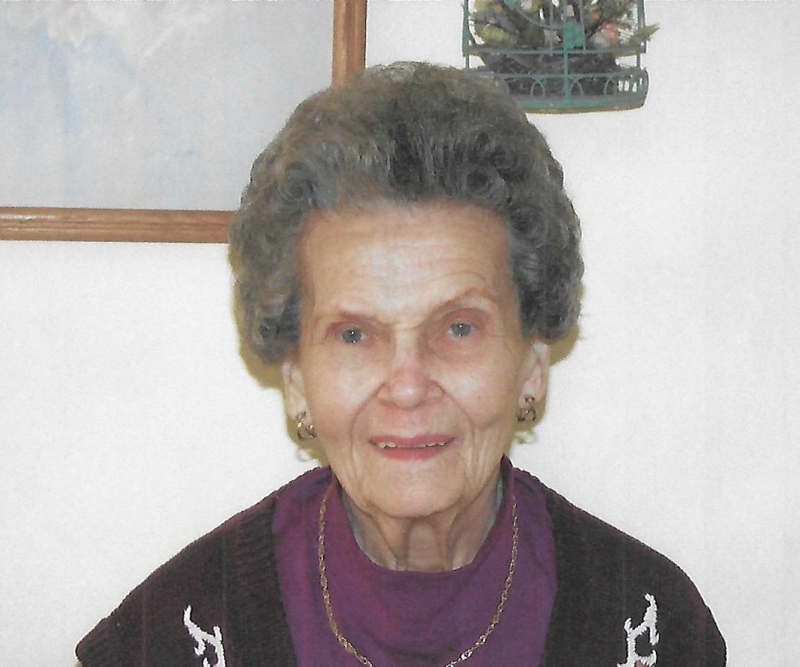 She enjoyed crafting, fishing, camping, boating, and loved baking. She loved taking trips in the motorhome with her husband to Reno, NV and to visit her daughter and son-in-law. Survivors include her husband, Elmer Richards; son, Steve (Jeannie) Kaste; step son, Robert Ole Richards; daughters, Lynn (David) West, Sandra (Russ) Latka, Judy (Jess) Reed ;brother, Robert “Bud” Sevalstad; 8 grandchildren, Chad, Brett, Kim, Tara, Heather, Andrea, James, Derek; 13 great-grandchildren, and many nieces and nephews. Those who have preceded Lori in death include parents, Lars and Albina Sevalstad; stepson, Dennis Richards; grandchildren, Lisa and Troy Latka; grandparents, Gatak and Marta Sevalstad, Emil and Mary Wilda. The family would like to thank all caregivers, volunteers and the staff at Hospice of Great Falls. Donations in lieu of flowers may be sent to Peace Hospice, 1101 26th Street South, Great Falls, MT 59405.